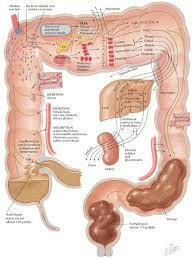 This article focus on some Greatest Benefit of Colon Cleansing. The simplest way to start a cleansing method is by cleansing your own colon. After you begin your own colon cleansing program you might also want to consider upkeep program with colon hydrotherapy. Talk to your Health practitioner for guidance and suggestions on steps to maintain optimal health.